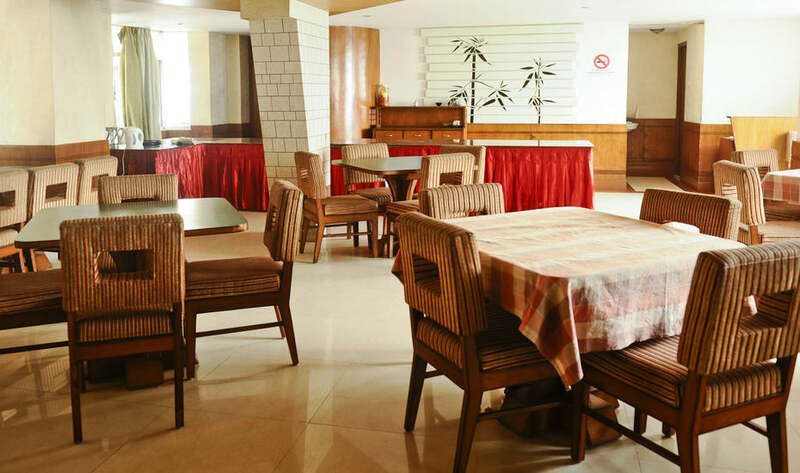 Hotel Sidlon Residency, Gangtok is ideal to spend vacation time with loved ones. The simple appeal, contemporary amenities and traditional hospitality make this hotel an ideal abode for leisure and corporate travellers. Guests who are looking for homely comfort and happy memories, this hotel is the perfect place. Room Service, Backup Generator, Travel Counter, Laundry Facilities, Currency Exchange, Breakfast Services, Internet/Wi-Fi, Baggage Storage on Request, Doctor on Call, Security Guard. Iron/Ironing Board, H/C Water, Wakeup Calls, House Keeping, Moisturiser, DVD Player, Toothbrush/Razor on Request, Attached Bathroom, Room Heater, Bottled Water in Room. User reviews for "The Sidlon Residency Hotel Gangtok"